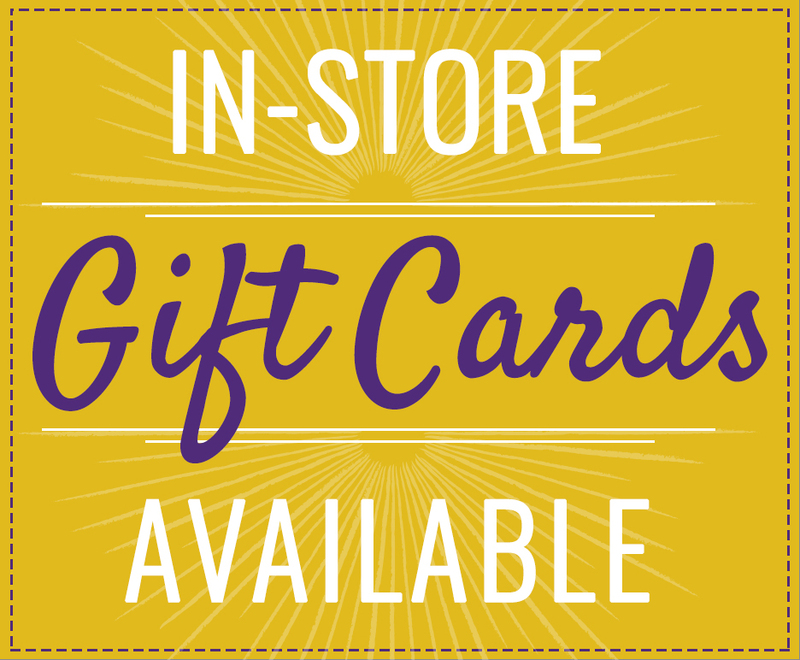 Welcome to the events and tastings page for Northstar Liquor Superstore. We are proud to offer fun, engaging events for our friends and patrons to participate in starting with our Grand Opening on November 17, 2018. Although we are already doing business, we have some special offers, events, and surprises planned for you. Make sure to stop by and visit us, meet our well informed and friendly staff, and view our incredible selection of beer, wine, and spirits — one of the largest in all of Northern Colorado. Read on to learn more about our Grand Opening and other events and tastings at our liquor store. 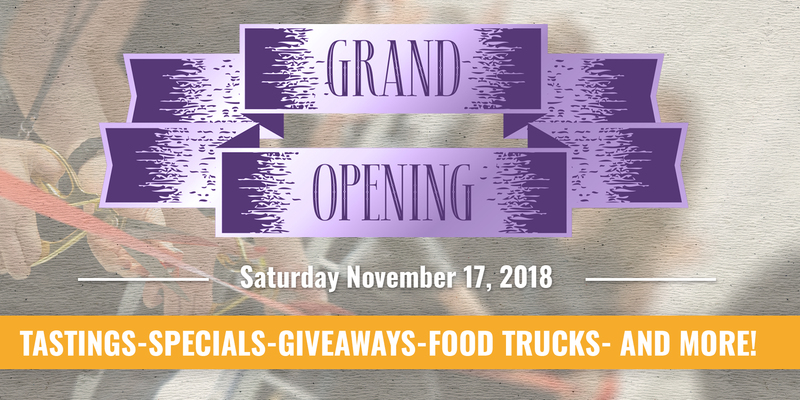 Come and meet your friendly neighborhood liquor store crew at Northstar Liquor Superstore on Saturday, November 17, 2018 from 9:00 a.m. to 10:00 p.m. We hope you’ll join us for some tastings that will engage your palate and mind, giveaways, awesome Grand Opening sales, and food trucks in the parking lot. From bold, spicy Cabernet Sauvignons to rich, buttery Chardonnays, you can expect to find an incredible selection of wines available to try at our weekly wine tasting in Johnstown. Our well educated, TAPS certified staff will pour you a selection of wines from Colorado, Burgundy, Tuscany, South Africa, Sonoma, and more — each week will have new and different varietals and brands to try. Come to sample, ask questions, and get recommendations while enjoying our wine tasting with other like-minded individuals. Stay tuned for our schedule of tastings in coming weeks. Are you a craft beer enthusiast? So are we, and we can’t wait to share our favorite barrel aged and seasonal brews from local, out-of-market, and international breweries with you. From the maltiest stouts to the wildest sours, and everything in between, you can expect a great selection of and price range of beers to try when you join us for one of our beer tastings at our Johnstown craft beer store. Come and chat with our beer geeks and pick their brain about what’s new and blowing their minds, or how they feel about the latest ratings from your favorite beer review site. We’re happy to talk beer and make recommendations for all your craft beer needs. Check back soon for updates on our beer tasting dates. When it comes to getting outside of our comfort zone with a nice new bottle of gin, scotch, or rum, it can be tough to take the plunge. That’s why we’re happy to offer liquor tastings at our Johnstown liquor store. We want you to be able to explore and try new brands and styles freely while learning all about them while talking with our experience and passionate liquor experts. We look forward to seeing you and helping you find your favorite new bottle of spirits. Check back soon for updates on our dates for liquor tastings.